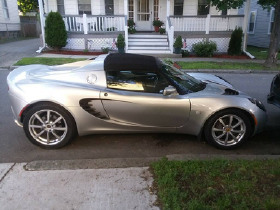 I'm interested in the 2006 Lotus Elise Roadster Convertible you have listed on ExoticCarList.com for $29,460. I would like to know more about this vehicle. 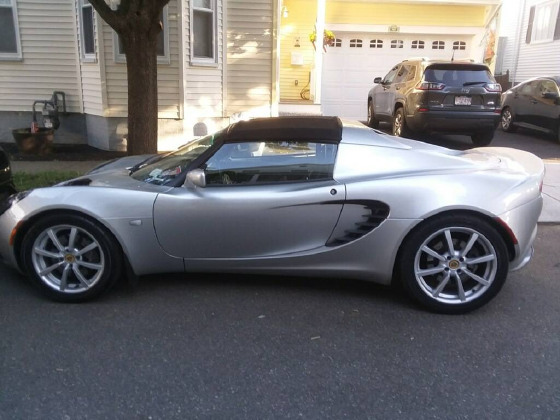 This is a 2006 Lotus Elise. 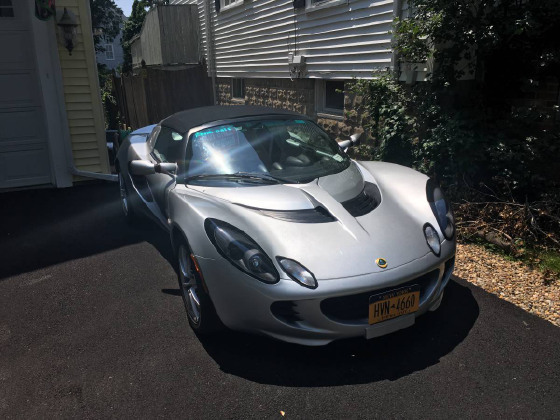 I have had the car for a little less than a year and have decided to sell it. My girlfriend and I call her Lola Eloise but if you want to change her name you are more than welcome to. She was kept out of winter weather in an underground garage. 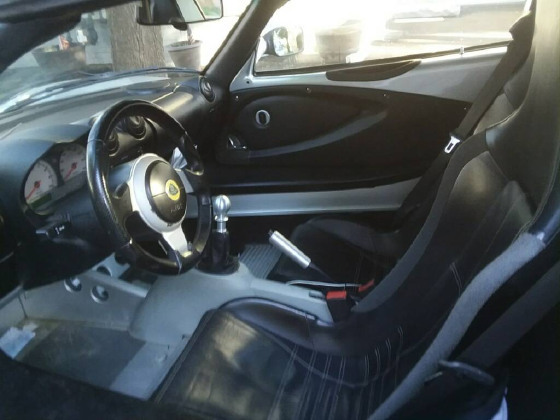 The only issue with the car is a small hole in the drivers side under panel (about the size of a quarter, very benign, and when I got the car it was there and it has stayed the same size). Other than that, it's near mint. 0-60 in 5 seconds and on to a top speed of 150. Powered by a Yamaha tuned Toyota 2zz twin cam 1.8 liter 4 cylinder engine making 189 horsepower. 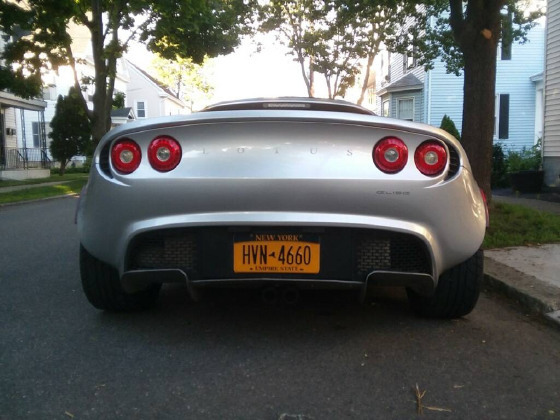 It has a 6 speed manual transmission that will do 30+mpg highway. In a car with a curb weight of only 1975 pounds. She's a screamer-- loves to rev high and definitely at her best on a curved road. 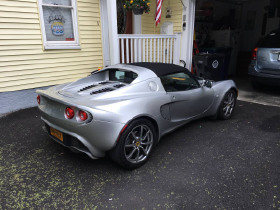 comes with the soft top, optional power windows and leather seats. I will include a waterproof car cover and a radio station 12v plug in for an auxiliary cable. I'm the third owner and got the car with 26,000 miles it now has 33,300. Not looking to negotiate price i would like to sell quickly but I dont need her gone. Looking for a new home where the car will be taken care of well. If that could be you shoot me text and hopefully we can make this happen.